Wash-in water proofer. Makes fleece, wool and padded synthetic clothing highly water-repellent. Ideal for skiwear, fleece and polartec® . 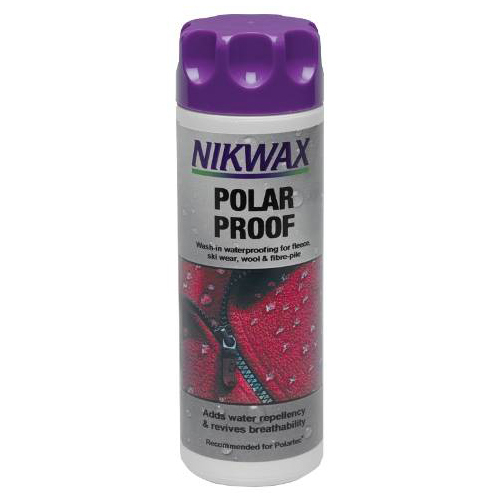 There are currently no questions for Nikwax Polar Proof - be the first to ask one!